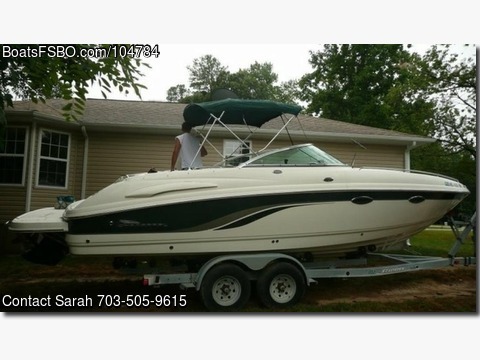 2002 Chaparral 265 SSI power boat for Sale. Cuddy Cabin with head. 2nd owner. Engine replaced NEW at 80 hours. Lower end replaced NEW in 2017. Maintenance done annually every year. Call 703-505-9615 with any questions.